When it comes to the location for your first home, there is no match to Houston, TX. If you’re wondering why, here are 8 solid reasons. Houston ranks on the 11th position LawnStarter’s 2015 Quality of Life Index for America’s largest cities. It is a city of endless possibilities – Houstonians are proud to be part of a city that offers excellent job opportunities, education options and affordable housing options. Houston has a considerably low cost of living, so it becomes easier for the first time homebuyers to sustain. Houston is the major hub for energy industries, especially natural gas and oil. There are many more industries in this area and thus the unemployment rate is considerably low. In fact, Houston was ranked on the top position for paycheck worth by Forbes and in late May 2013 it was identified as the best city in the nation for employment creation by the U.S. Bureau of Statistics. So if you are considering shifting base to Houston, you will face no difficulty in finding a job for yourself. Houston is a top education destination. It has 17 school districts and the city is home to more than 300 private schools. Houston also offers excellent higher education opportunities, since it is home to a number of private and public colleges and universities. So you can provide your children with best education while in Houston. The city offers numerous housing options for its residents. Whether you want a single family home or a modern apartment, you will find everything at the most affordable prices. 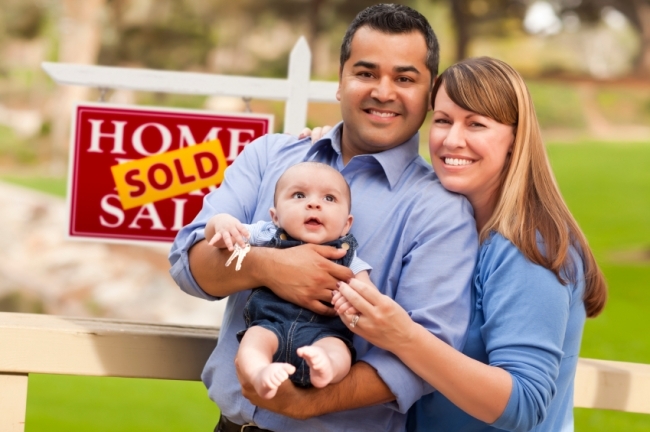 Whether you are a first time homebuyer or a repeat buyer, you will find the best properties at the best rates. Moreover, there are many first time homebuyer programs that help the home buyers bear the costs of home buying without compromising their lifestyles. Few places in the U.S. match up to Houston, when it comes to medical care. The city is well known for its top rated health care systems and the medical institutions are among the best in the nation. Last but never the least, Houston offers plenty of dining options. Even the pickiest eaters will find themselves drooling when they come across the widest range of Texan barbeque, Creole inspired cuisine and mouth-watering TexMex. So there you have it — 8 reasons that make Houston an ideal choice for first time home buyers. If you’re interested to discuss the down payment assistance programs and home loan options available in Houston, call us today!